The big one of the week for me – The Boys Herogasm #1 is the first Boys spin-off, and is Garth Ennis pointing his savage pen at the comic book notion of the ‘crossover event’. It is described thus; An evil so profound it threatens all mankind… the mightiest heroes on the planet uniting to defend us all… a secret crisis of such utter finality that a countdown to civil or infinite war seems unavoidable… but have you ever wondered what really happens during Crossovers? The Seven, Payback, Teenage Kix, Fantastico and every other supe on Earth team up for an annual event like no other… and where the supes go, can a certain “five complications and a dog” be far behind? 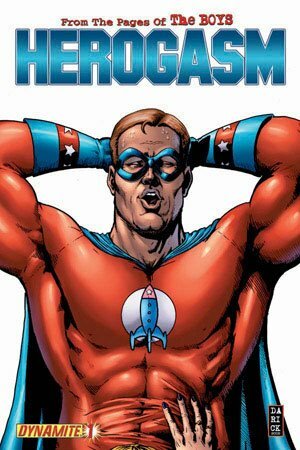 Vought-American prepare to make their move, in a story that will change the world of the Boys forever: Herogasm #1. So, the book will have implications for the main title, which is currently on a high with Ennis writing some quality stuff, so this is a must if you are a Boys fan or an Ennis fan. Read more about it here. 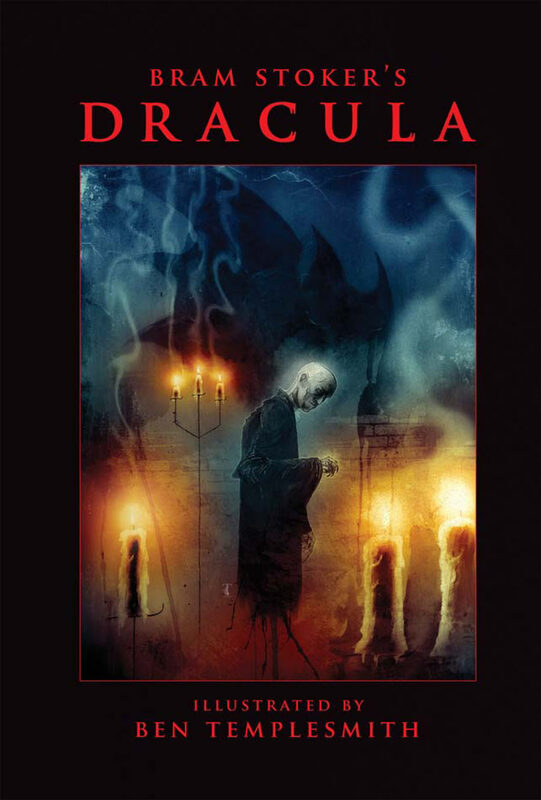 A less conventional choice, ‘Dracula‘ is less a comic book than a collection of illustrations by Eisner- and Scream Award-nominated writer/artist Ben Templesmith. With Dracula, he provides 27 all-new, full-color chapter illustrations for this special presentation of a classic horror novel. Originally published in 1897, Dracula is one of the best-selling and most influential stories of all time. Looks very nice. Preview here. 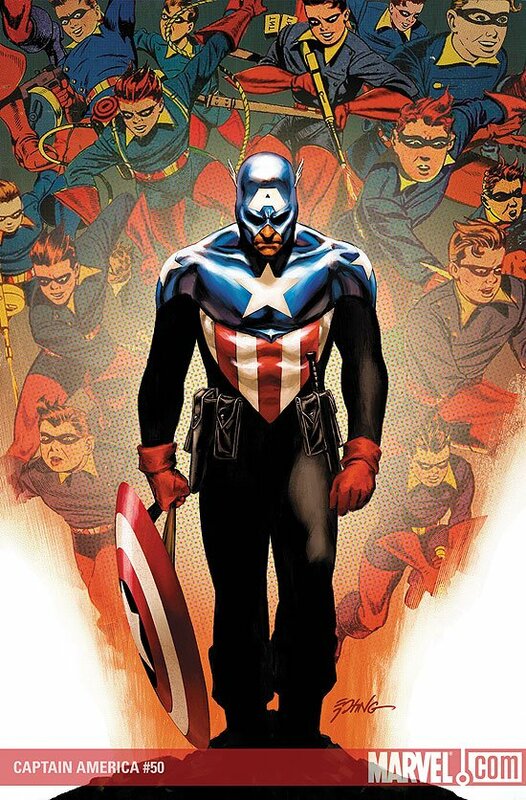 A major milestone in the brilliant Brubaker iteration of the iconic Captain America, as it reaches issue 50. Bucky Barnes, another man out of time, is the new Captain America now…but today he’s trapped in the past, because today is Bucky Barnes’ birthday. See Bucky’s favorite and least favorite birthdays – from the cold winters of the Depression on military bases, to the front lines of WW2 fighting alongside the Invaders, to his new mission as Cap. Oh yeah, and someone’s trying to kill him. By Ed Brubaker and Luke Ross.